Riblets are micro and nanostructured surfaces which effect a reduction of drag in the turbulent boundary layer of different flows. Riblets have, similarly to shark skin, tiny grooves arranged longitudinally along the flow and these structures reduce the drag up to 8%. The shark utilizes the special structured skin for energy efficient and fast swimming in the water. In technology there are several fields of application for the so-called “shark skin effect”. The innovative technical surface structures are used in water, air and in every other fluid to benefit from a lot of advantages. The idea to apply biological methods and systems found in nature to modern technologies has a long tradition and brought major technological progress. It is called bionic and part of our company name bionic surface technologies for this reason. In detail, the tips show a distance of 120μm and a height of ~ 50μm. The same aspect ratio is also used in “artificial shark skin technology” called Riblets. The peak distance and the aspect ratio change with the wall reynolds number.The technical shark skin (Riblets) is designed so that the tip spacing and the height of the structure are always adapted for the respective use. 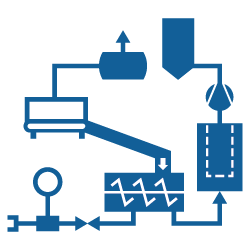 Specially developed numerical calculation methods are used to achieve the greatest possible benefit for each application. In this four pictures we can see the similarity and difference of the natural shark skin and the artificial shark skin (Riblets). The two pictures above showcase the natural shark skin while the ones bellow show the artificial shark skin. The stark contrast we see between these two structures is because the Riblets are optimized in such manner that we get the best possible efficiency increase in a given domain. The two animations we can see in the video beneath compare a smooth surface with a riblet surface. 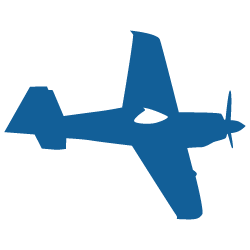 The plane we see in the animations displays the wall shear while the wall behind represents the velocity. Significantly larger zones with very high wall friction (wall shear [Pa]) appear on the smooth wall. The video below shows our flow test bench for the measurement of riblet structures during a measurement. 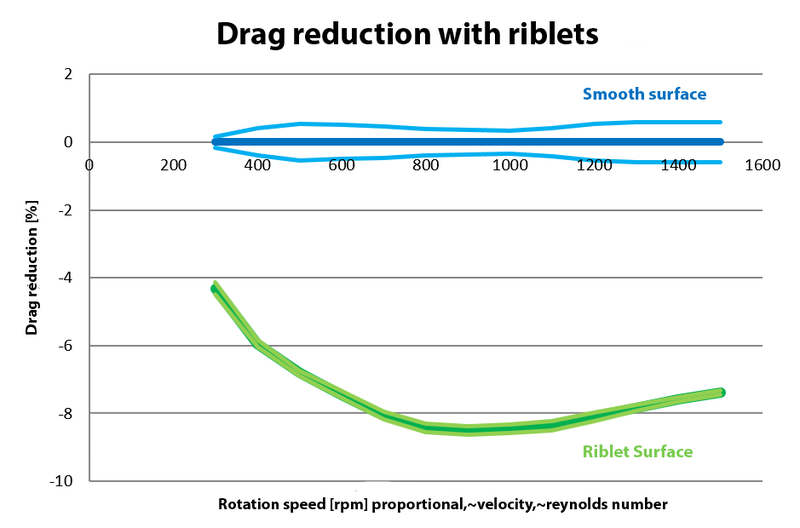 The diagram right shows the results of a riblet surface compared to a smooth surface. The computational fluid dynamics analysis shows exactly as in theory a Rpm-dependent drag reduction.